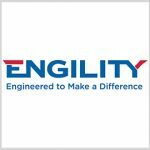 Science Applications International Corp. (NYSE: SAIC) has met one of the conditions needed to complete its proposed acquisition of Engility (NYSE: EGL) with the expiration of the required waiting period for the deal under the Hart-Scott-Rodino Antitrust Improvements Act. 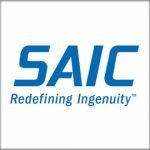 SAIC said Tuesday the waiting period ended Monday, Oct. 22, with respect to the transaction, which is still subject to other customary closing conditions. 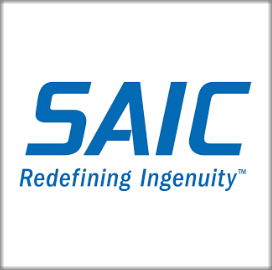 SAIC agreed to buy Engility in September through an all-stock transaction valued at $2.5B in a move to expand its presence in space and intelligence sectors. 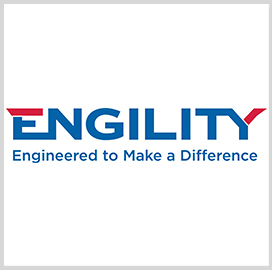 The Reston, Va.-based information technology services contractor will assume Engility’s $900M debt under the deal and expects the transaction to conclude by Feb. 1, 2019.